Back to the future- retro Epcot, and no words necessary!! You got me Kellie, I have no idea what this is, LOL, but I love it! 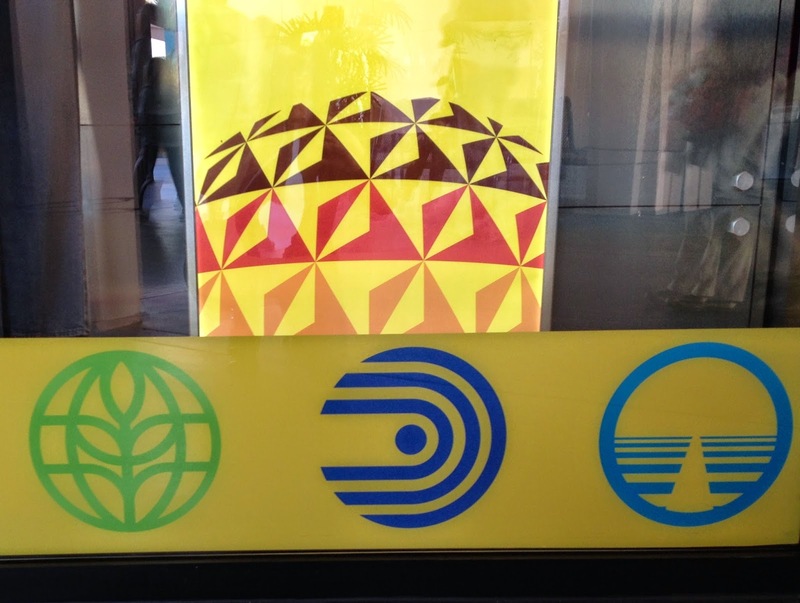 Aw I love and miss the old Epcot pavilion symbols!! Fun! I love all the new products with these retro symbols on them!! I'm guessing this is from Epcot??! I'm new to visiting the World! 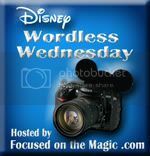 Loving Retro week on #DisneyWordlessWendesday, here's mine! Love it! Retro Epcot is so cool!! I had no idea what it was :-) until I read everyone's post. I have never been to Epcot....one of these days.